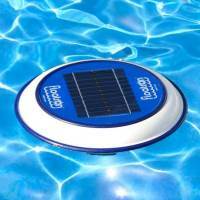 The Floatron uses solar power to keep your pool crystal clear, with a reduction in chemicals. 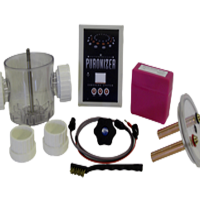 The Puronizer is a brilliant inline alternative to the floatron. 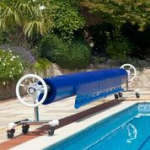 The Cruiser automatic cleaner takes the effort out of vacuuming your pool. 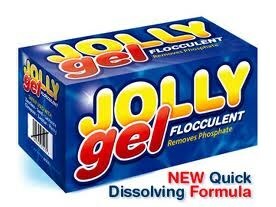 Jolly Gel is the only flocculent we recommend for use with Floatrons & Puronisers. Aquaflex covers and reels – options for all seasons. 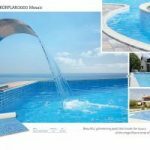 Aquaflex pool liners, custom made for any shape pool. 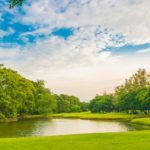 Aquaflex pond & lake liners – from small garden ponds to large reservoirs.